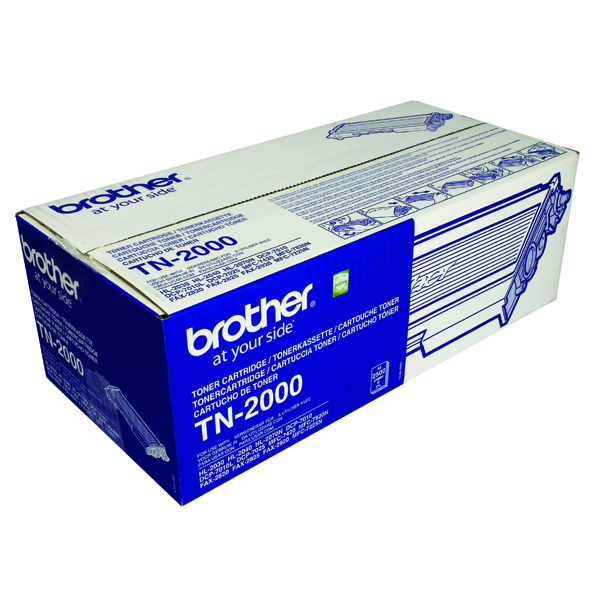 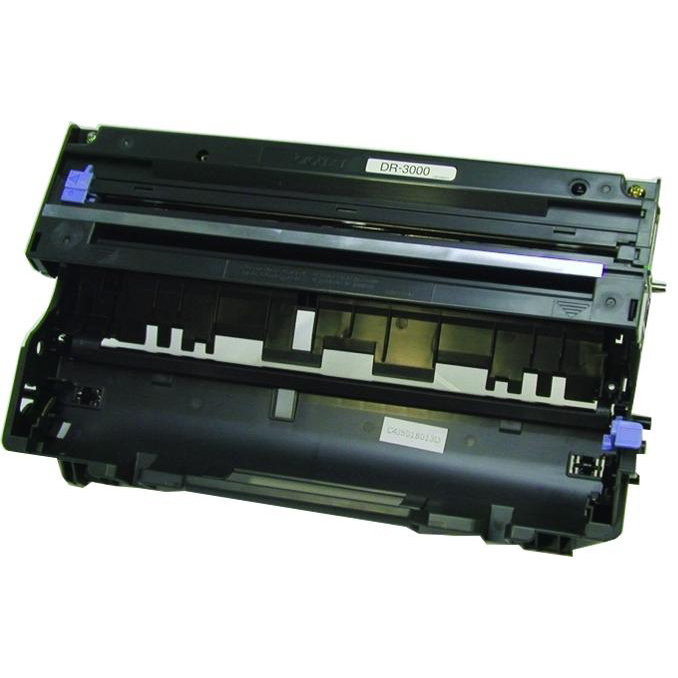 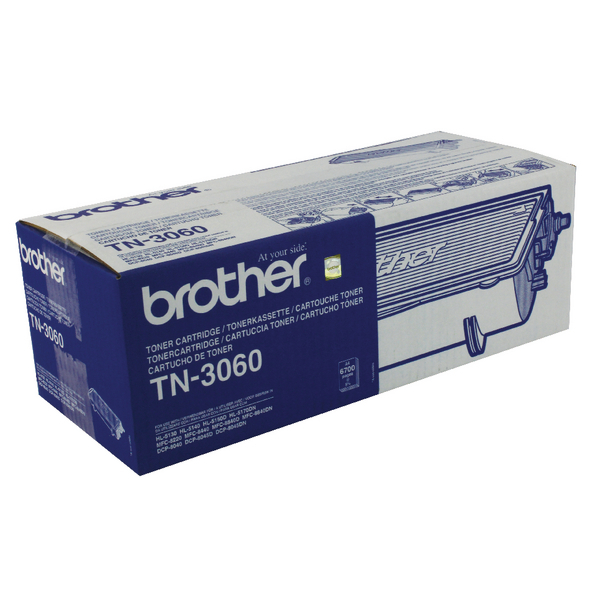 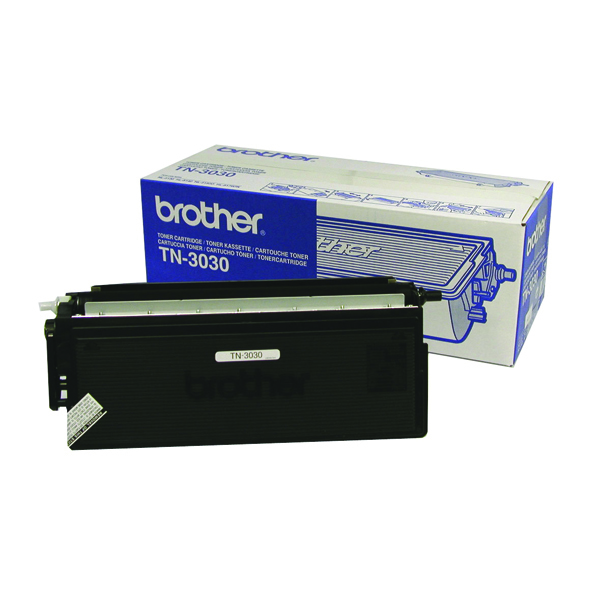 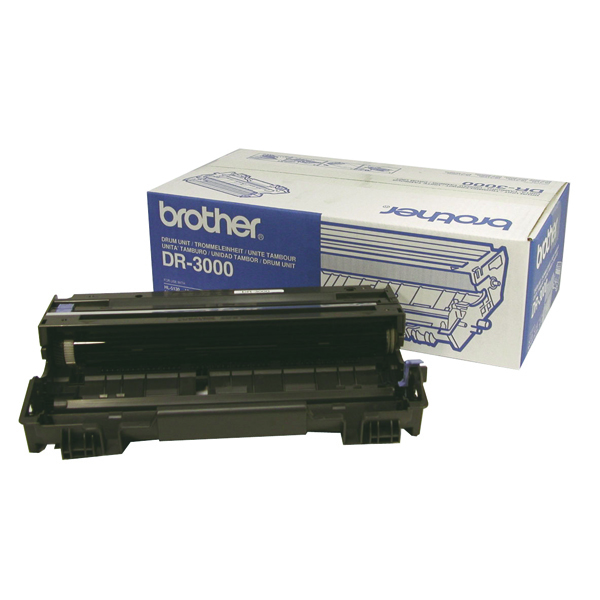 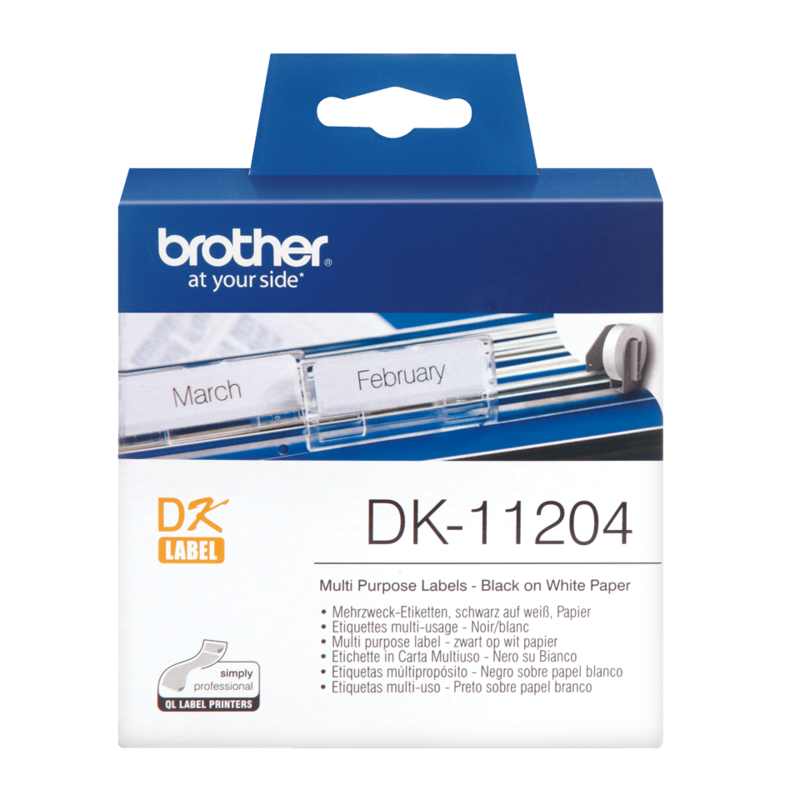 The Brother DR3000 Drum Unit is important for the smooth and neat application of toner, allowing you to achieve smooth text and crisp images. 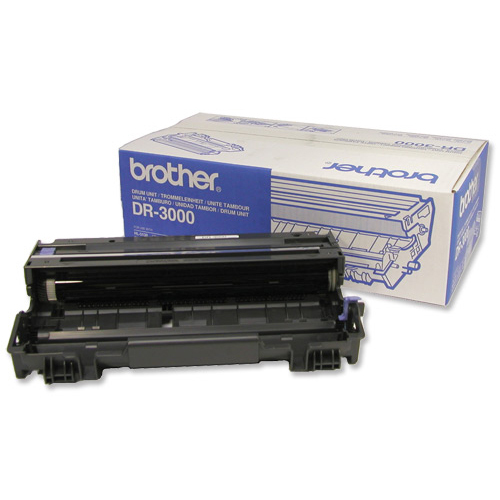 Brother designs all of its products for ease of use as well as performance. 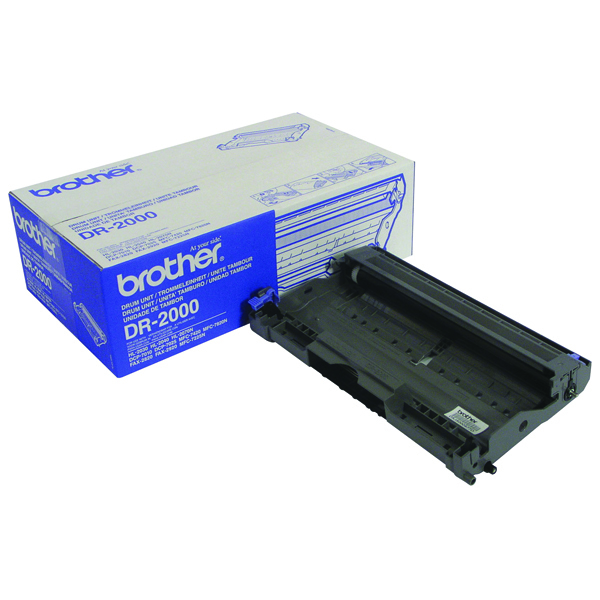 Simple to install, the DR3000 drum unit yields up to 20,000 pages.